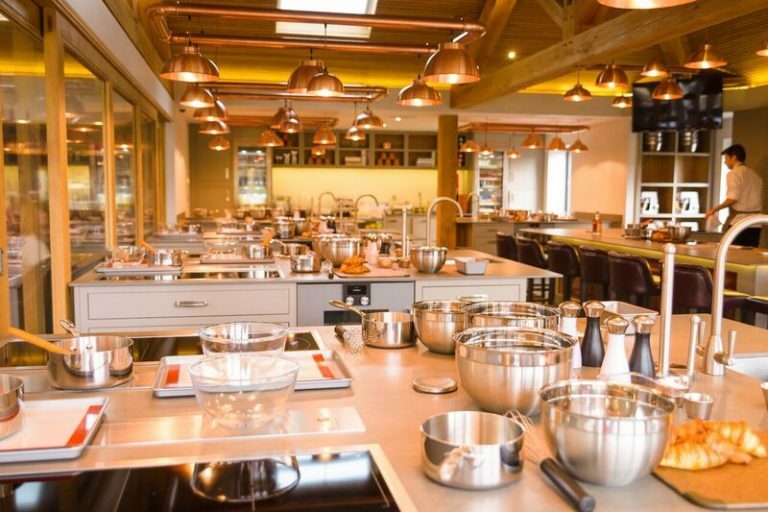 10.30am – Under the guidance of Chef Tutor, Steve Bulmer guests and members will be taken through a mixture of hands on cooking and demonstrations before James Van Der Watt takes us through a beer tasting. Join fellow members and guests at the world-renowned Chewton Glen to create some iconic dishes from the world-famous Thai cuisine. After going through an immersive cooking experience, will be taken through a private beer tasting with master brewer James van der Watt before settling down over lunch to enjoy what we have all created.